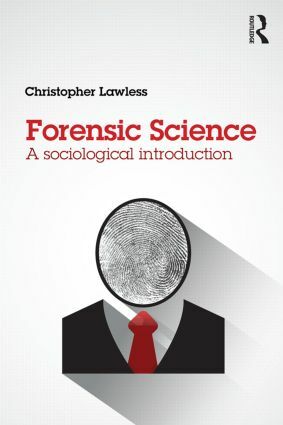 This book addresses a significant gap in the literature and provides a comprehensive overview of the sociology of forensic science. Drawing on a wealth of international research and case studies, this book explores the intersection of science, technology, law and society and examines the production of forensic knowledge. Forensic policy and the international agenda for forensic science. This book is important and compelling reading for students taking a range of courses, including criminal investigation, policing, forensic science, and the sociology of science and technology.